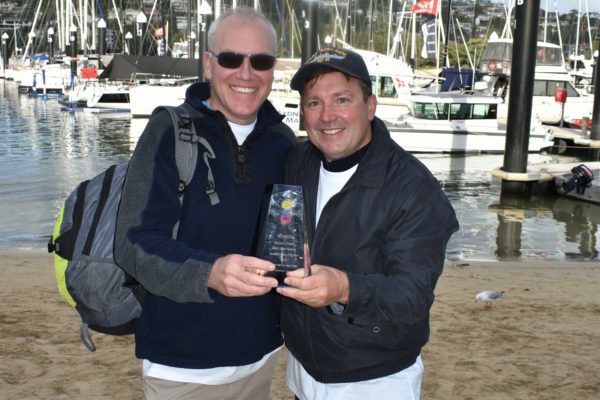 Giant Steps is a leading educational centre for children and young adults with autism. 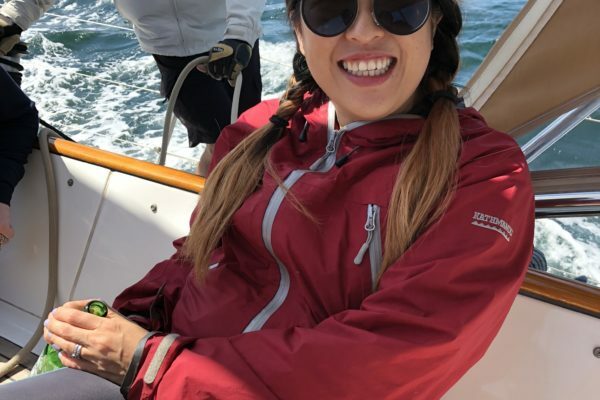 Their schools and Community College provides each individual with the opportunity to reach their full potential while giving their families the support and guidance they need. 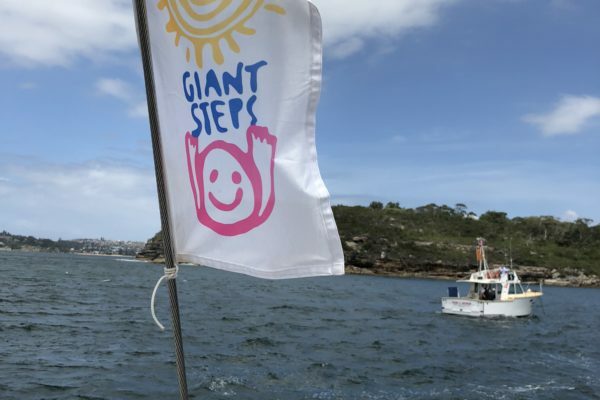 Giant Steps seeks to improve the understanding of autism in the wider community and hosts fundraising events in support of the amazing work they do every single day. 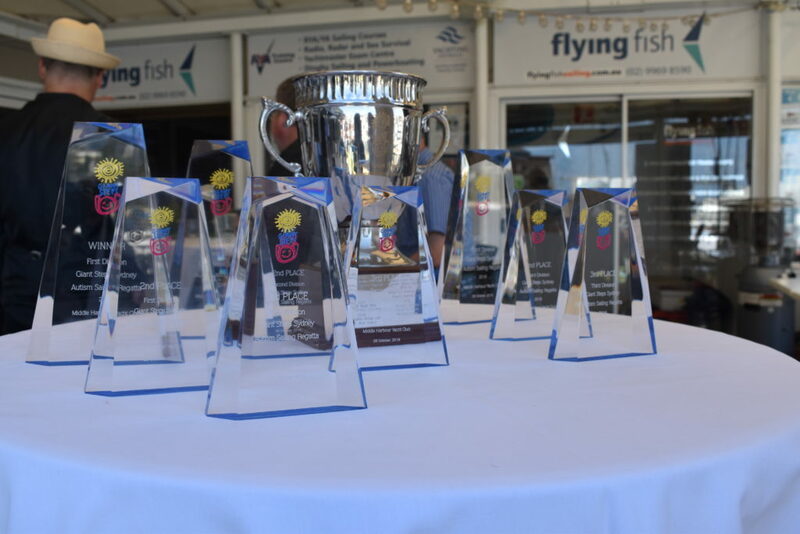 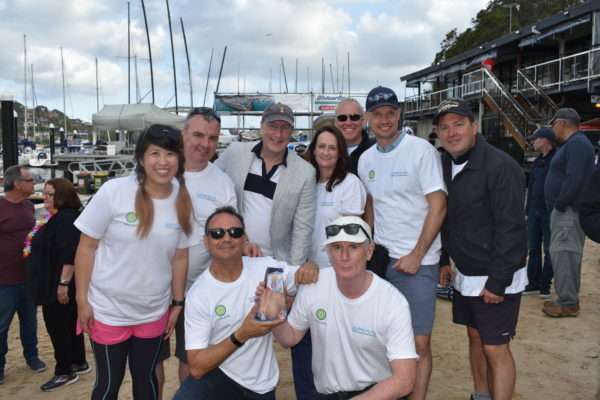 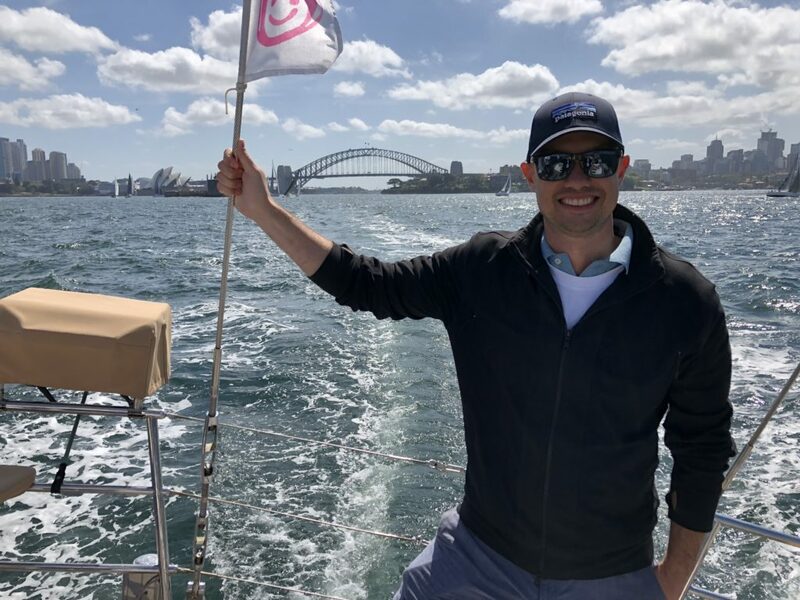 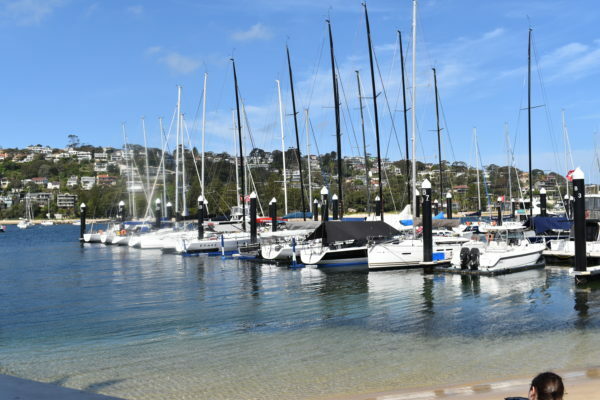 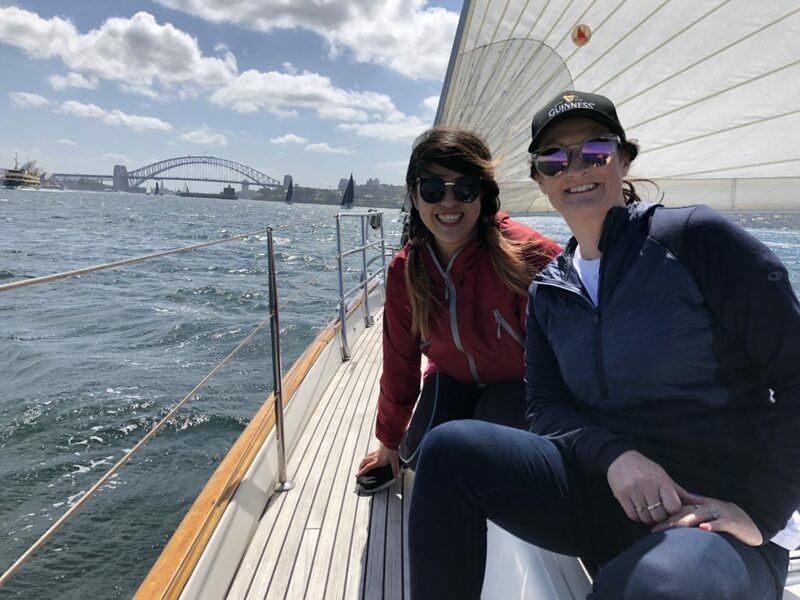 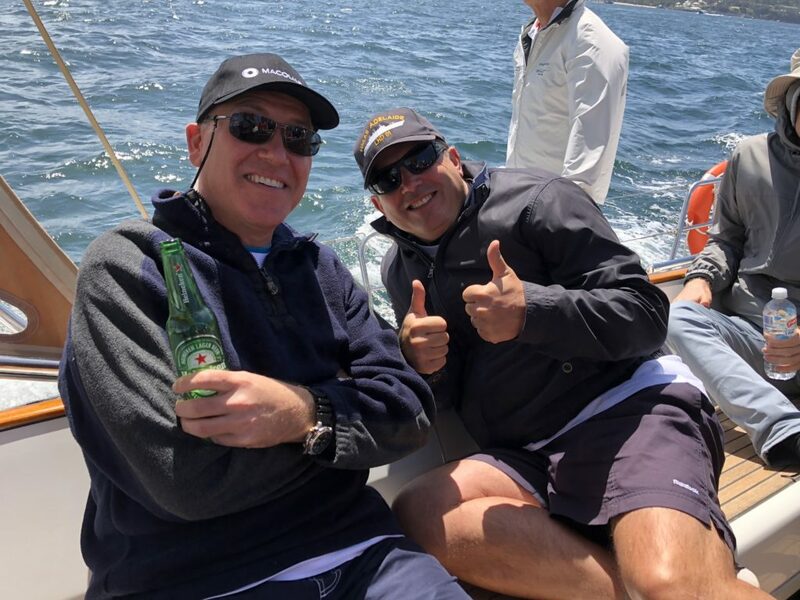 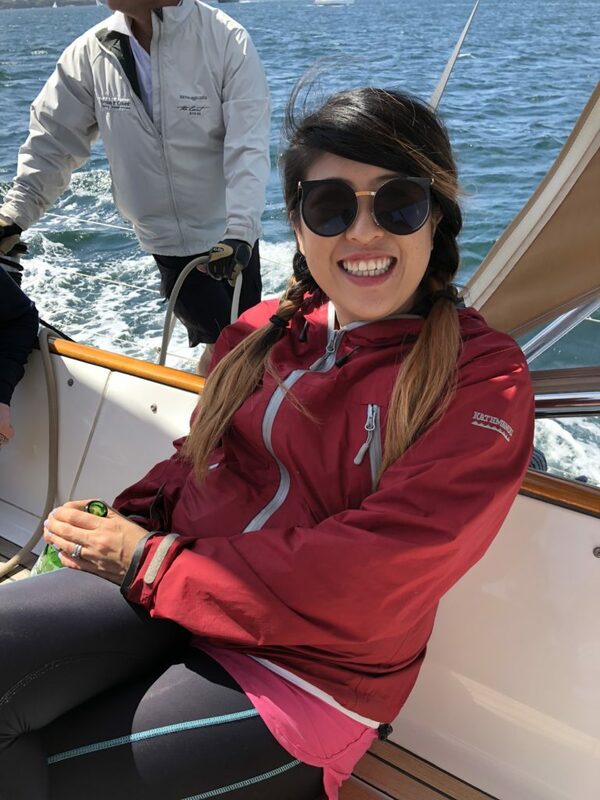 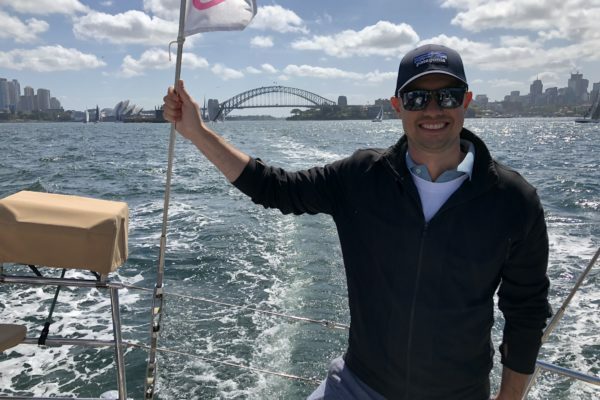 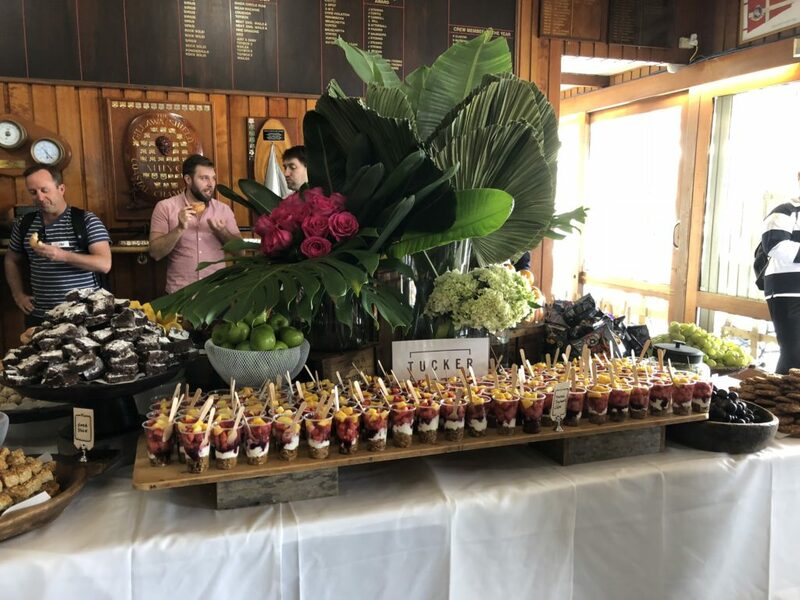 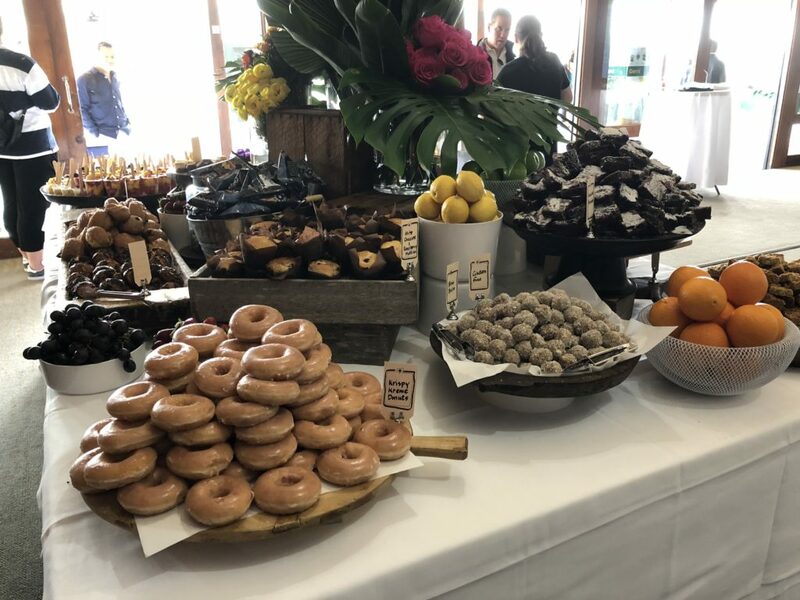 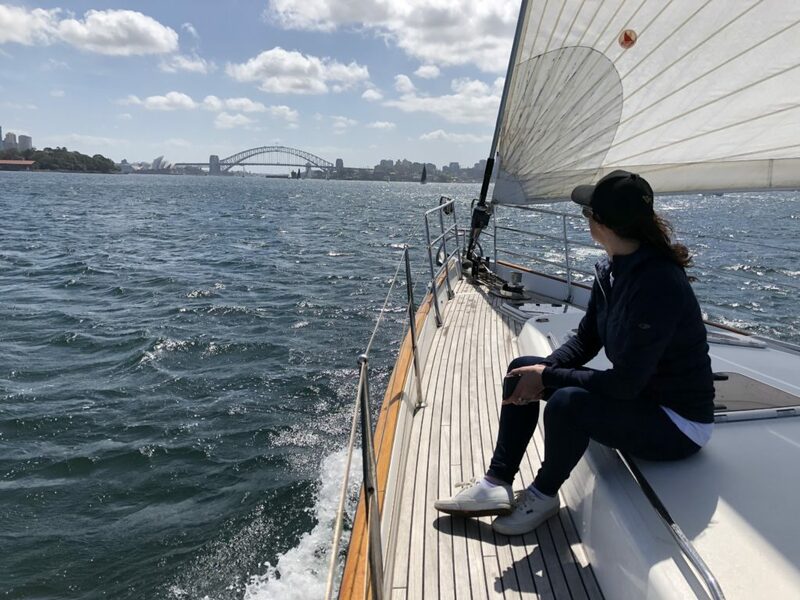 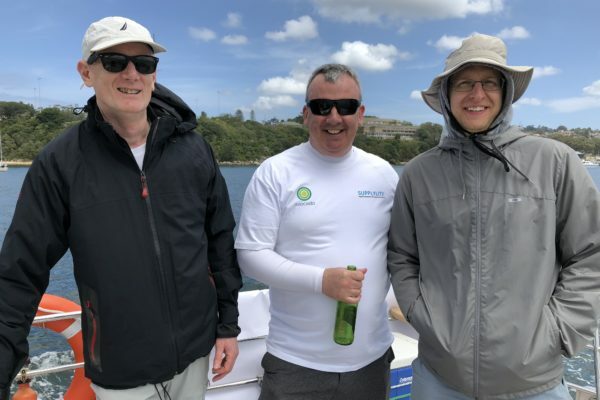 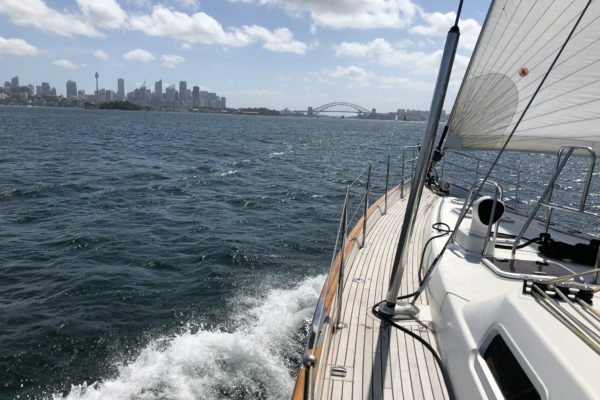 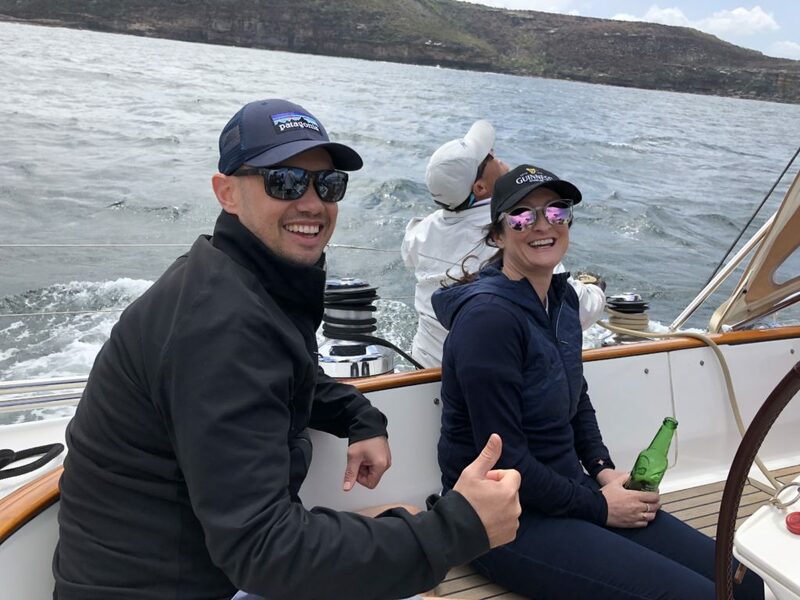 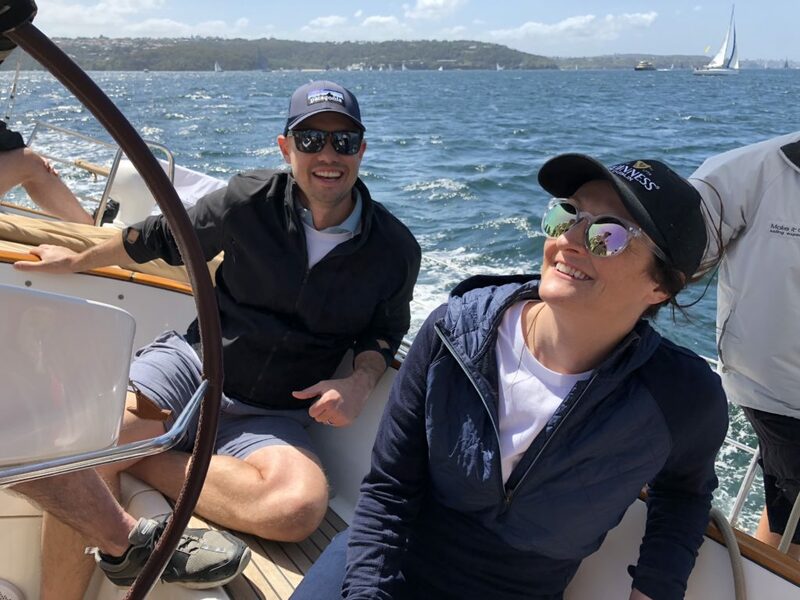 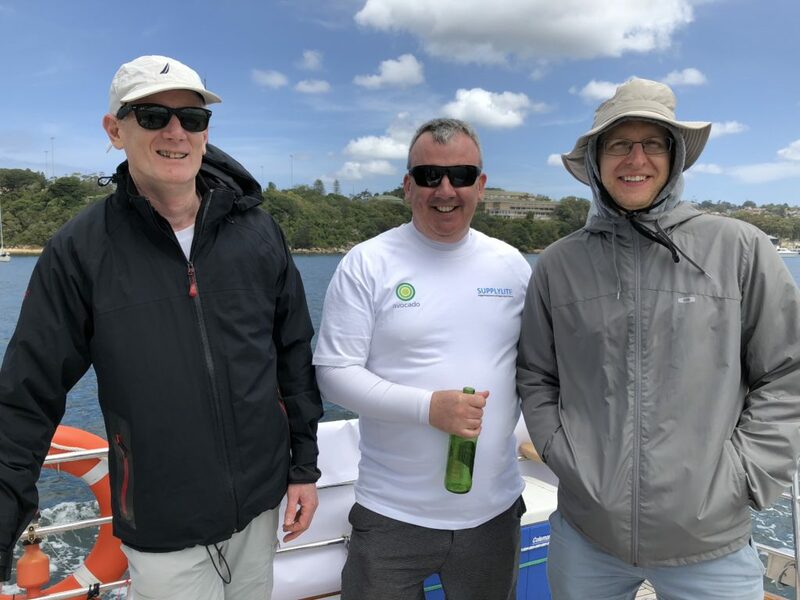 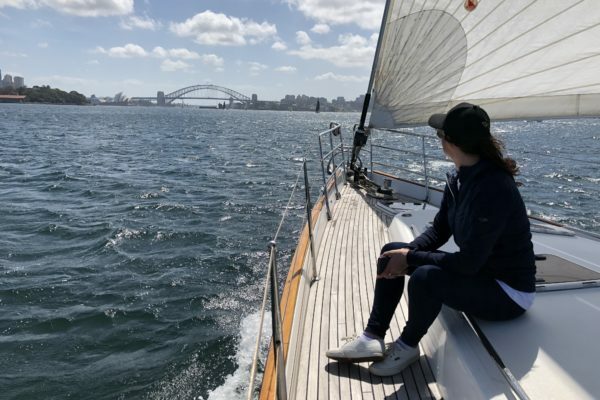 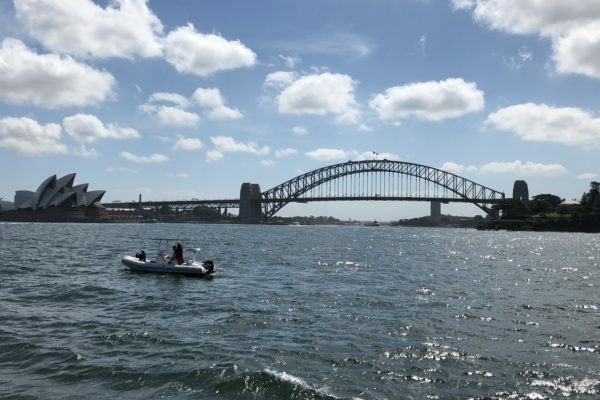 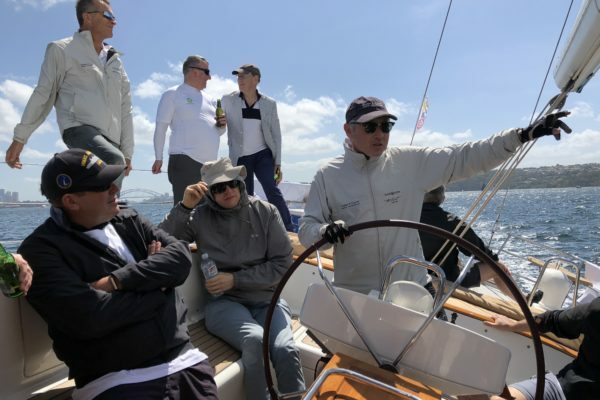 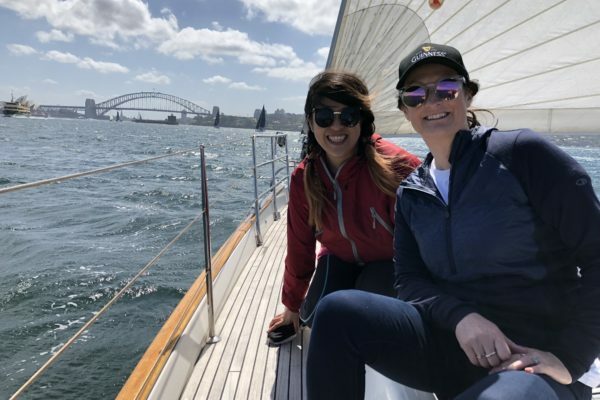 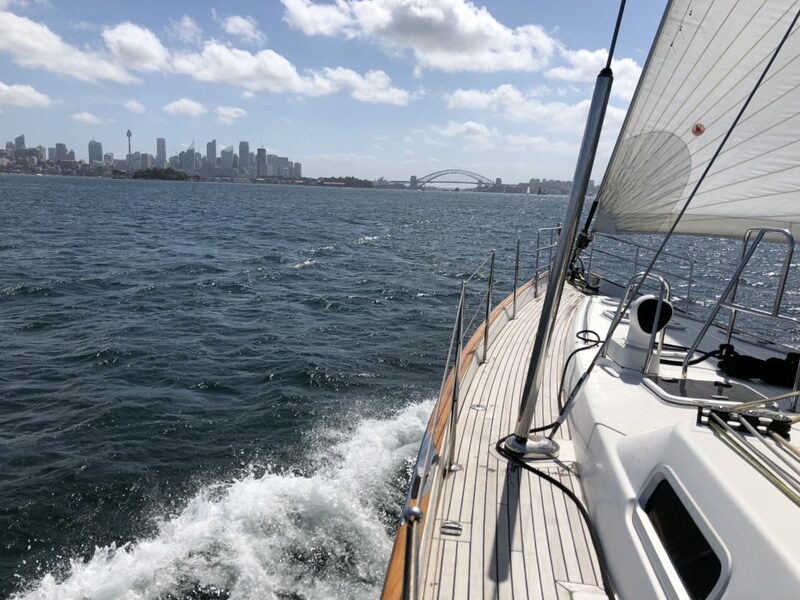 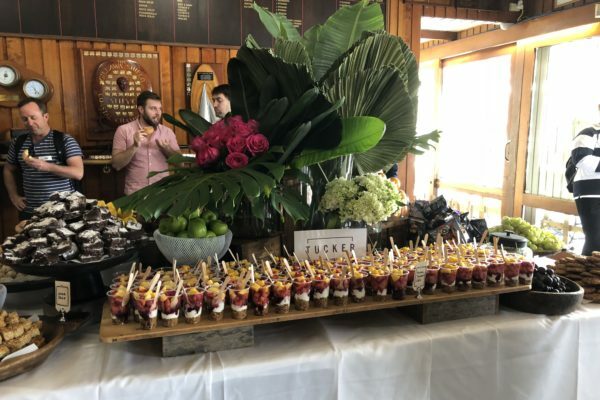 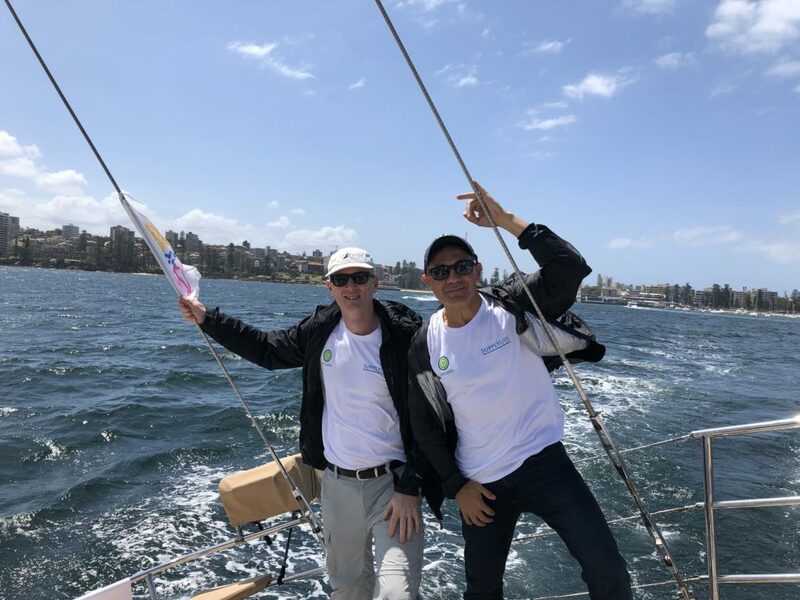 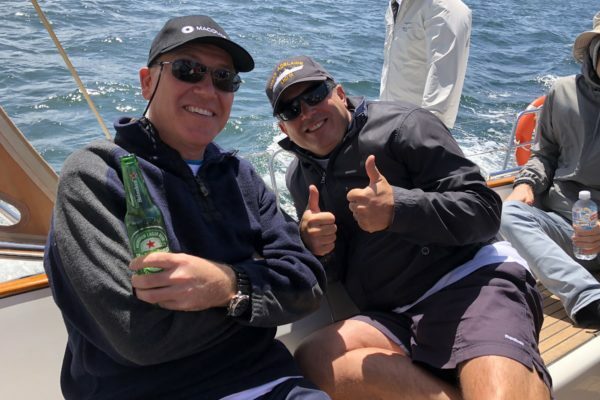 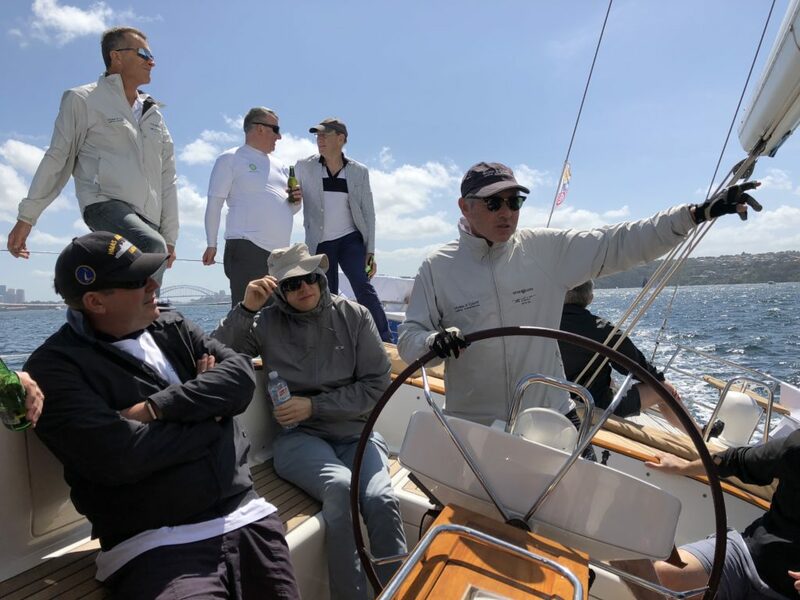 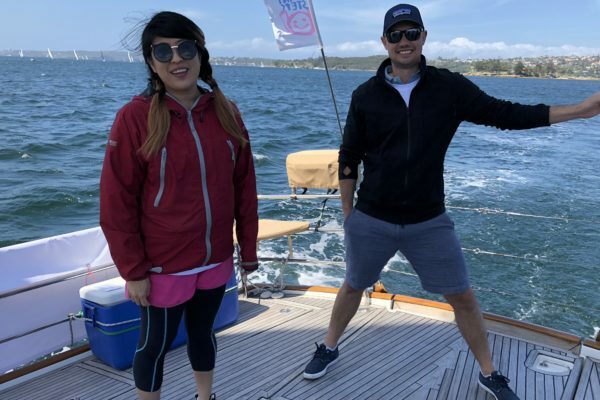 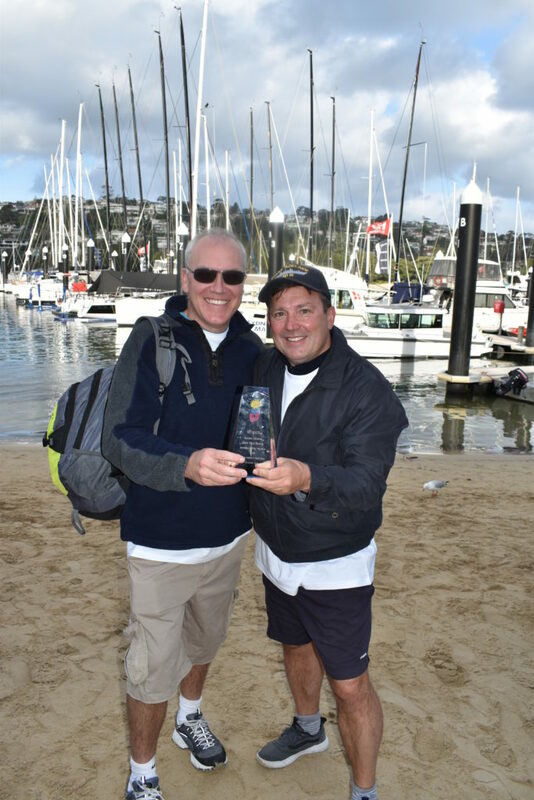 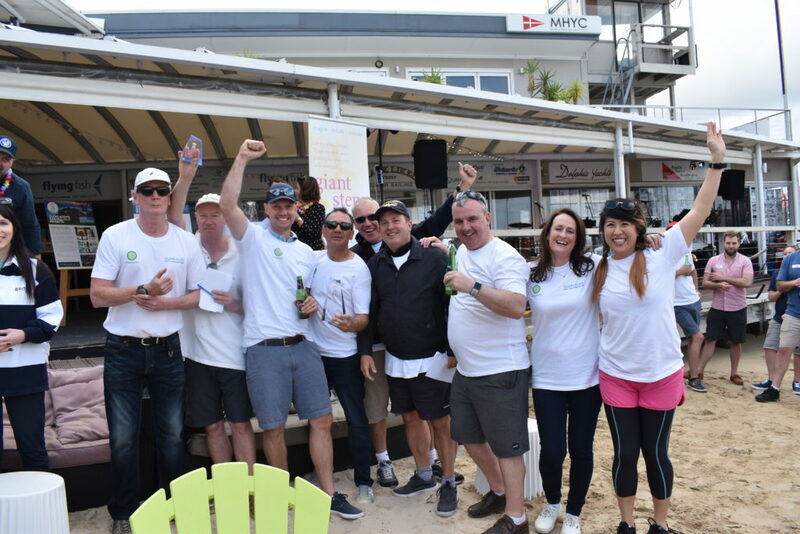 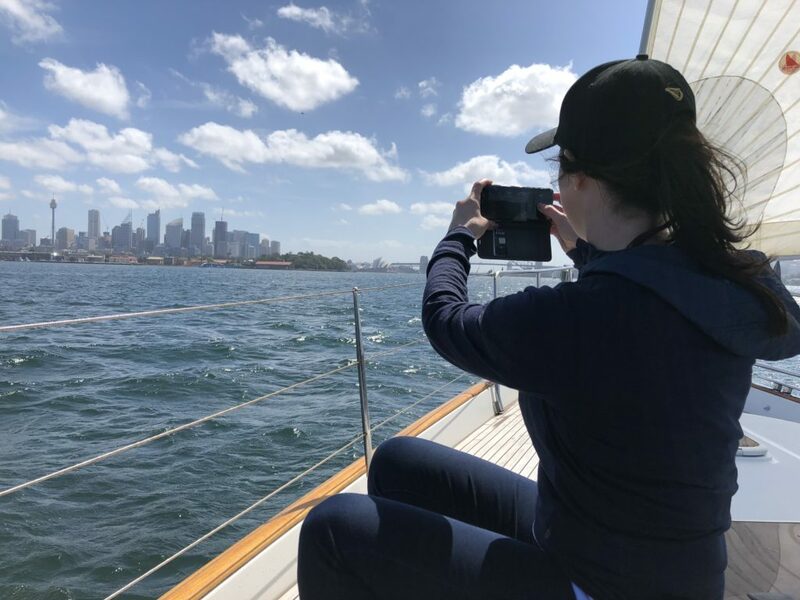 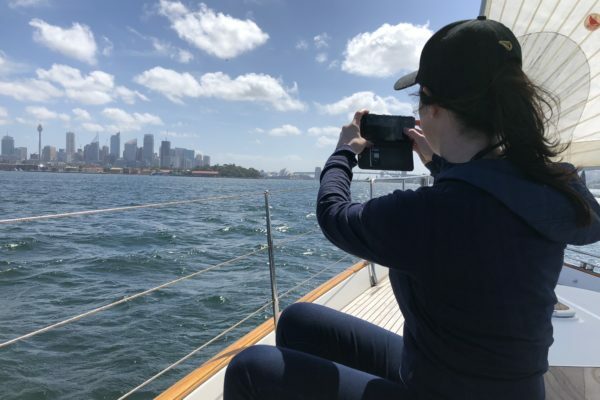 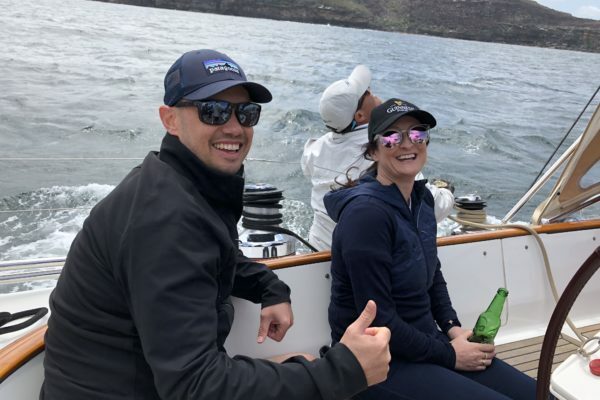 Avocado and our clients supported the Giant Steps Sailing Regatta last week, co- sponsoring a yacht with SupplyLite in the race. 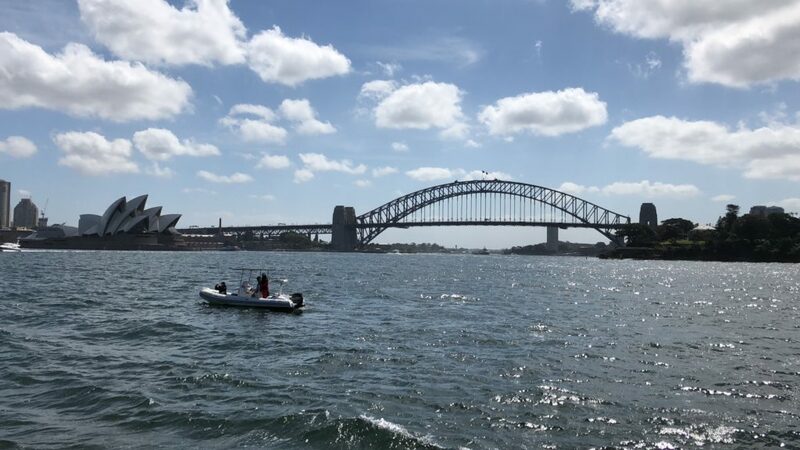 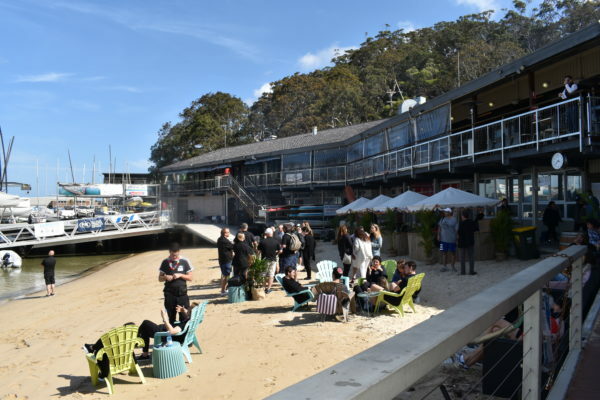 It was a fantastic day on the harbour and a wonderful welcome party back on land with live music, auctions and plenty of food. 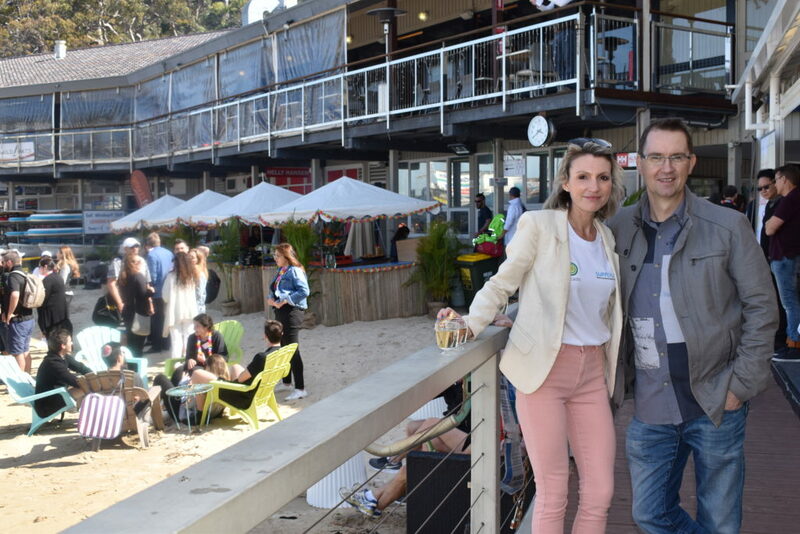 Hearing from families that have children with autism highlighted the significance of events like this and the importance of ongoing support. 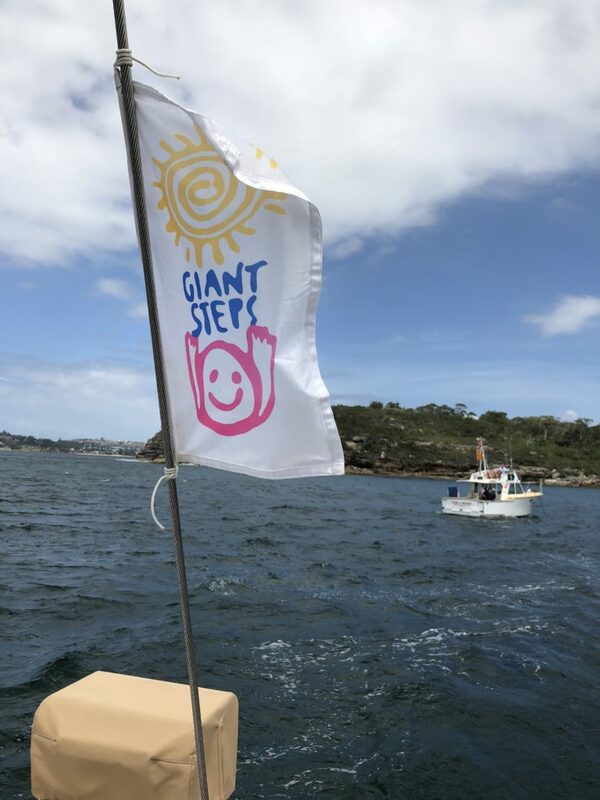 Take a look at some of the photos from the day and be sure to go to the Giant Steps website to find out more about the incredible things they do. 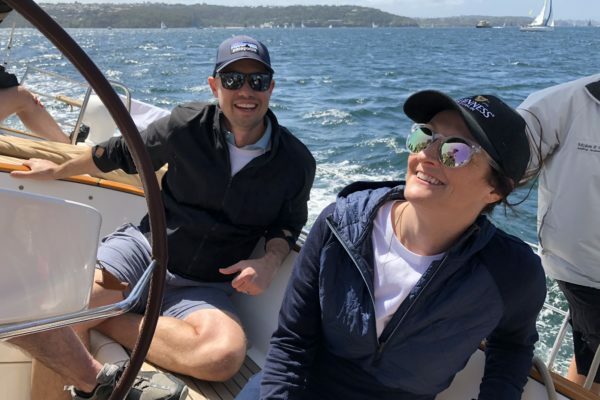 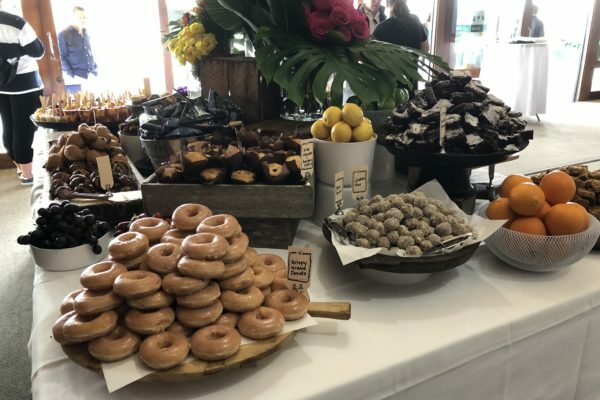 Established in 2004, Avocado Consulting is an Australian technology company focused on delivering IT change and transformation for some of Australia’s largest organisations and government agencies. 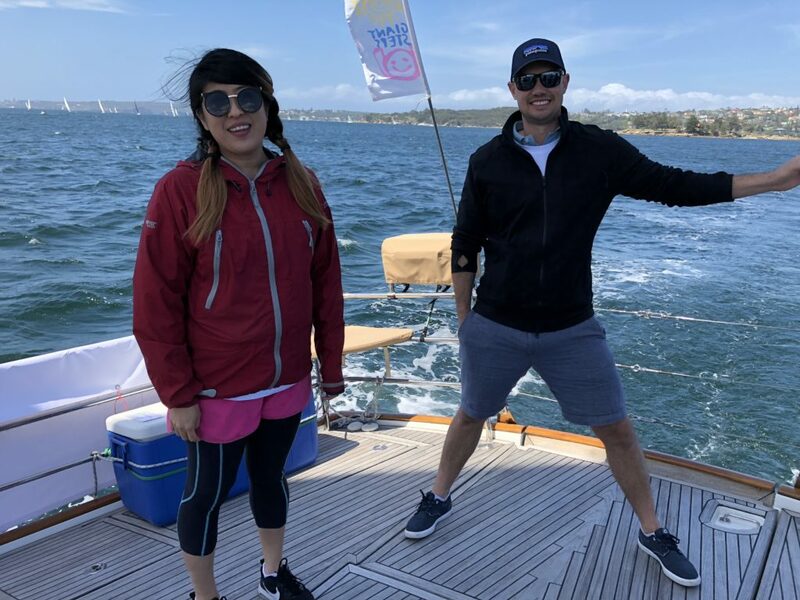 Avocado specialises in Applications & Operations Performance Monitoring, DevOps, Application Development and Project delivery. 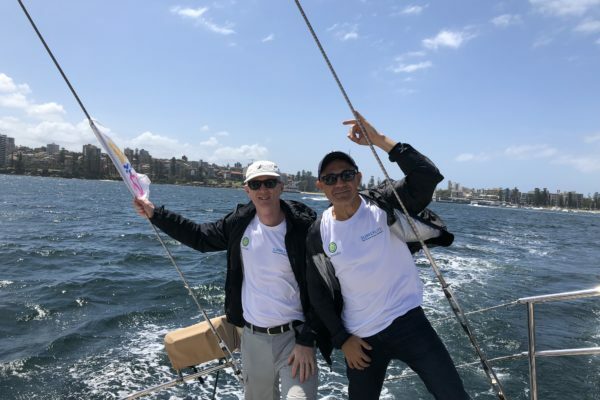 Avocado partners with global technology leaders like Dynatrace to offer the smartest and most reliable onshore solutions.